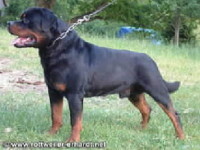 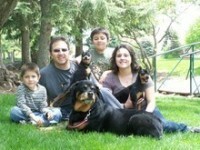 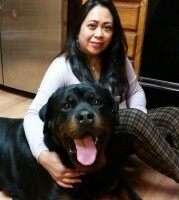 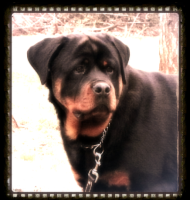 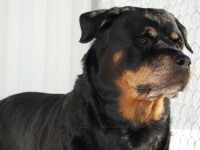 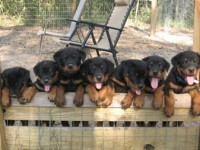 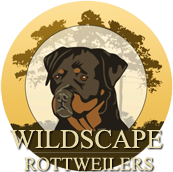 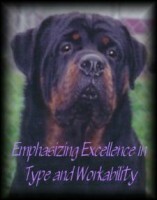 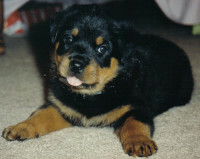 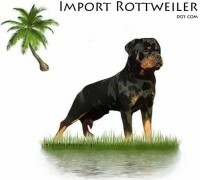 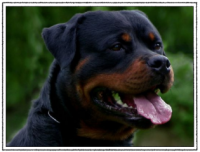 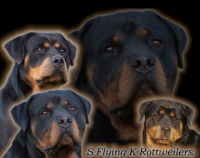 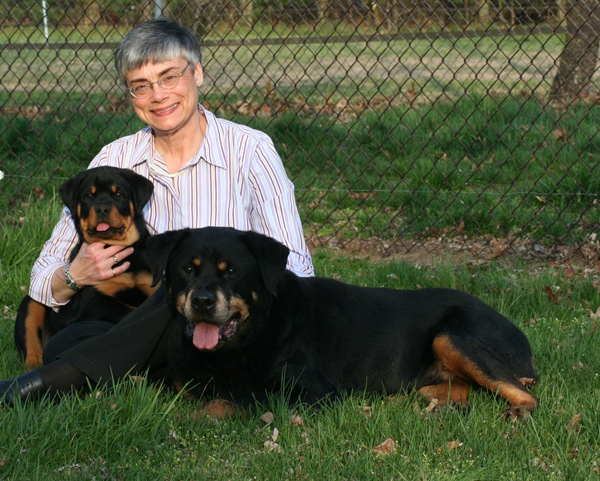 Like many of us today involved with the Rottweiler Breed my love for pure-bred dogs started young. 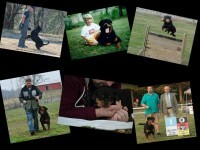 I grew up in Atlanta Georgia where my parents bred top winning German Shepherds in the 50’s and 60’s. 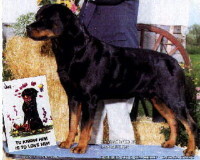 At the age of eight I was already showing the family dogs in Junior Conformation and Obedience.